I probably shouldn't have used blue tape, but amazingly enough it (mostly) blurred out in the background. And the green wires didn't show at all. If any of you project lifers still have your box from last year, it makes a great reflector! 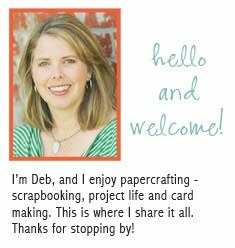 Love that backdrop idea, Deb! Deb! Good morning! 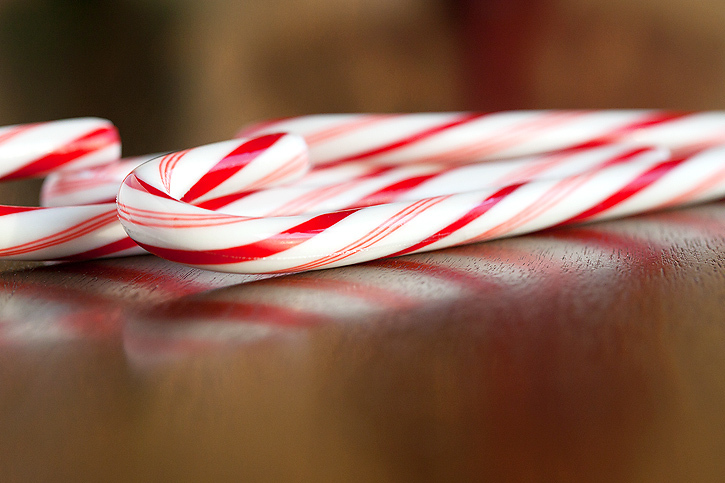 lOve the shots of your candy canes, and also very nice to show us how you set that photo up. Now I will need to be out looking for a white box..... well actually, have a foldable screen which I never use. Good day to get that out! Hope your season is full of cheer. Very cool! Love the candy canes they looks so nice in this shot. BUT! Now I really don't get it. So you should have soft or Natural light to do this thing? I'm sorry ~ I'm so confused. Forgive me, but sometimes I'm pretty dumb. But, you know what? I don't mind much anymore. It is just the way I am:) Last night I thought "I think I get this bokeh thing and will try it tomorrow. This morning I'm saying to myself huuu??? If I can fit it in today I'm going to give it a try anyway. Hope you have a wonderful day! and YICKS!!! THERE IS ONLY 9 DAYS until Christmas. 9 DAYS!!!! The candy canes look like very delicious. I want to eat them too. I like your candy cane shots! The colors are very bright and clear..
great job... Love this shot! LOVE LOVE LOVE the Candy cane shots! Great job. These are beautiful Deb! I usually don't buy candy canes- but I think I might just have to for the photos! :) Ahhh- the things we do for a good pic! Love Love Love that you shared your set up. I think that is something we all enjoy seeing - how our favorite photogs start to capture those beautiful images! Hope today is a great day for you Deb! Those candy canes look good enough to eat!!! Thanks for showing us how you set it up. luv your bokehs! I'm going to hang lights behind my white backdrop panel and see what I get Sat! very pretty! made me crave peppermint! I hid some candy canes for the very same reason! This is on my to do list next week. For my nativity on Sunday, I used a white blanket over a chair and drapped icicle lights, I see another shoot like that next week too - too much fun! I've been hiding my candy canes, but I might have to break them out for some pictures! These are great! Love the canes in the glass. The red just pops and the focus is spot on. Excellent! Love the clarity on these! Love those shots! Been wanting to take some candy cane shots myself. Beautiful photos! 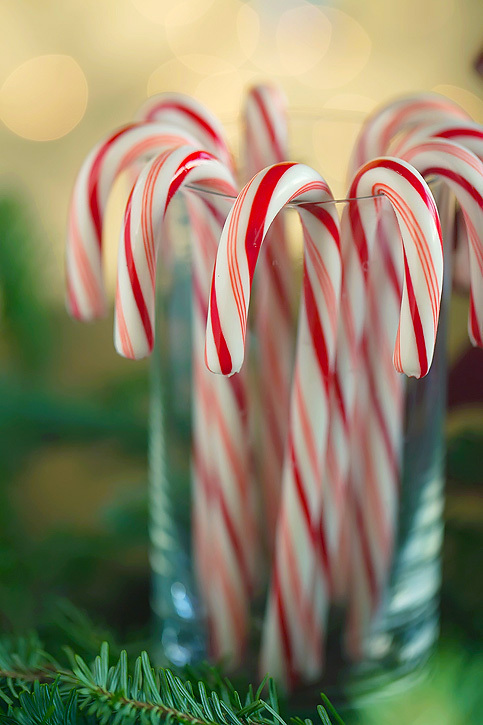 Candy canes are one of my favorite parts of the holiday season. I just stumbled upon your blog last night and I love it. Thanks for sharing some of your tips as well! So cool! Never would have guessed that set up! Oh my goodness, I just peeked below and saw the photo of the blue eyed girl with the gorgeous dog! Okay...now....your candy canes are so crisply presented. Nicely done!! Love how you shared with us, your way of capturing the essence. Thank you. Love these photos. I still need to take candy cane photos. oh my, love the focus on the candy canes...wonderful! Enjoy these last days before the big one!! I haven't had candy canes in forever. Loved the shot set up ~ very cool. Thanks for showing us. Such pretty candy canes! Great job on your photos! Okay, you are hilarious with your set up, I love the shots. So clean and crisp. 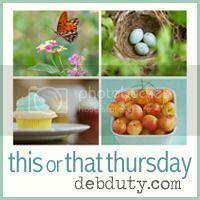 Did you read Ashley Sisk's site today about "fake" bokeh? Haha... you are so funny (& BRILLIANT)! I love the back drop idea! 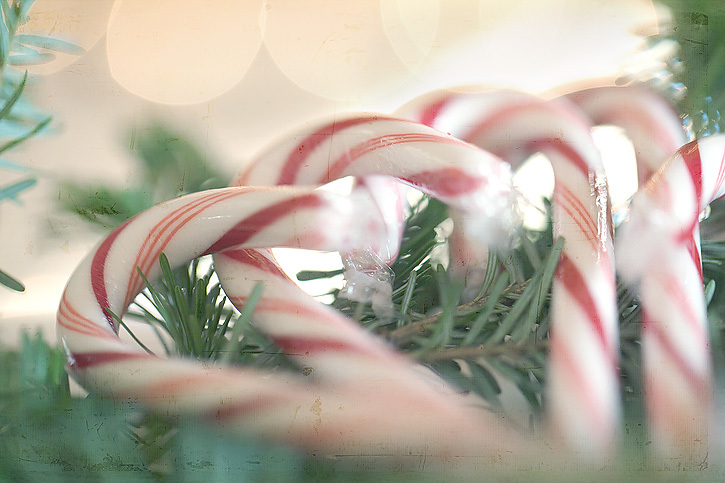 >I have a huge weakness for candy canes... gorgeous shots Deb! Great set-up! I love seeing all the creative photo ideas at Christmas time. The second one is my favorite. Wonderful shots of the humble Christmas candy canes!! They are so effective!! What great shots! And I love how you showed how you did your set up. That's great! And I LOVE the behind-the-scenes photo. And now all your readers, too! Thanks for sharing how you made your bokeh board! Need to do this! Love those peppermints. And what a neat set up! I had to smile at your backdrop. 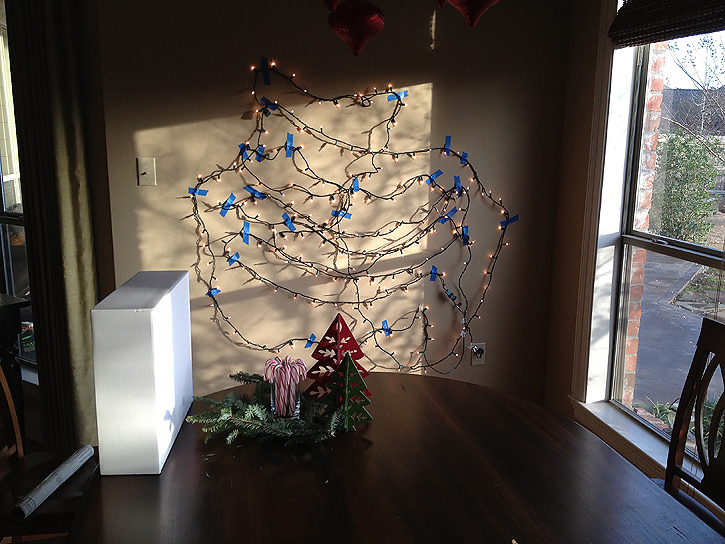 Mine is very similar except its lights strung over a portable clothes rack! Beautiful images as always.